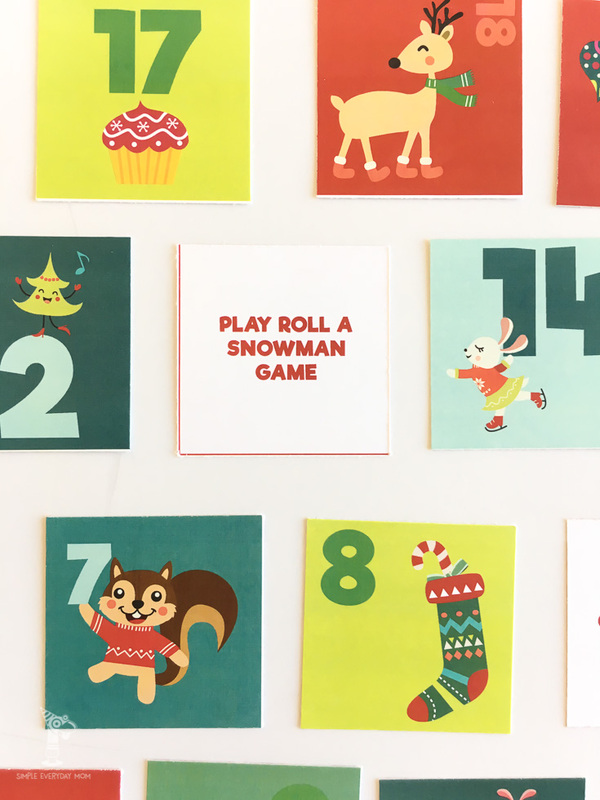 Inside: Discover 12 new Christmas activities for kids that everyone in the family will love! These are part of the ultimate printable activities for kids collection. Christmas?! You’re already posting about Christmas?! But, in my defense, Hobby Lobby has had Christmas stuff up in their store since July (ok, really it’s been since October, but you get the point). Plus, the only reason I’m getting this out here so early is that I want to do all the hard work for you. No more spending hours scrolling through Pinterest trying to hodge-podge a million activities together for December. No more winging it and ending up insanely bored over Christmas break. And definitely no more overcommitting yourself to 10 activities a day just so you can feel like you’re in the “Christmas spirit”. Not that I would know anything about that…. 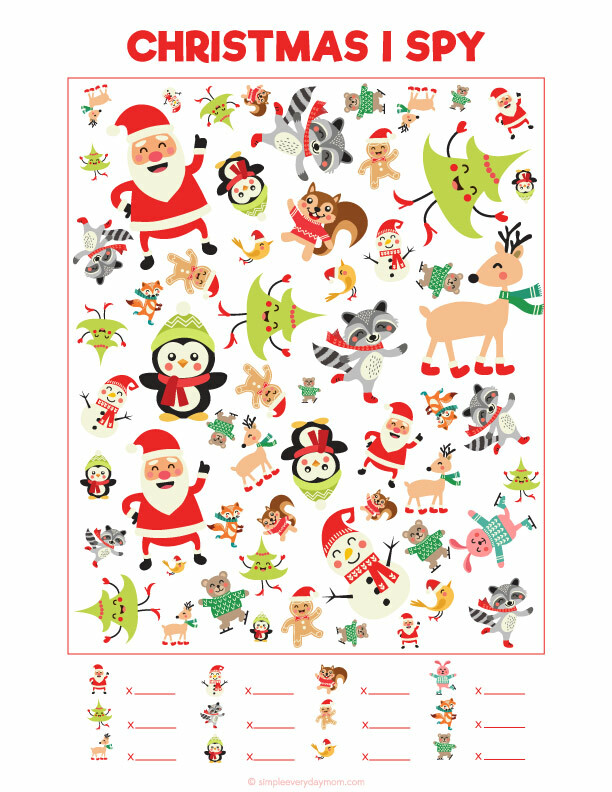 Because inside this Christmas printable pack, there are 12 adorable Christmas activities for kids that your all gonna love. 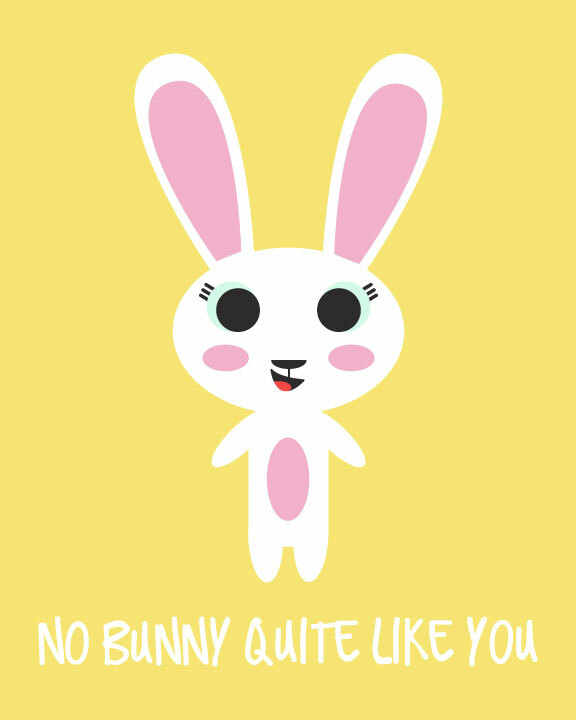 All you have to do is download it, print, cut and be on your merry little way. I think your family will love these activities! You can purchase them instantly below. Not sure if this Christmas pack is right for you and your kiddos? 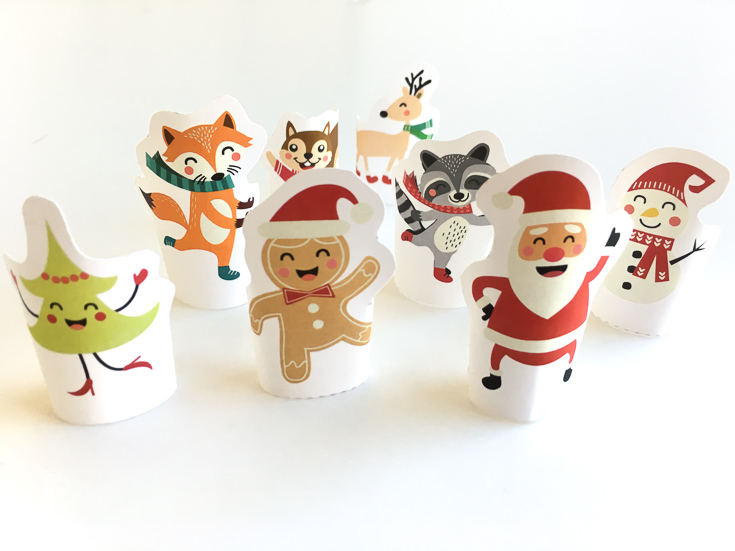 You can download a free Christmas conversation starter cootie catcher, try it out and then come back to buy the rest later. This post contains affiliate links for your convenience which means if you purchase something from the links below, I will earn a small commission. You can read my full disclosure here. Here are a few things you’ll need for the Christmas activities. 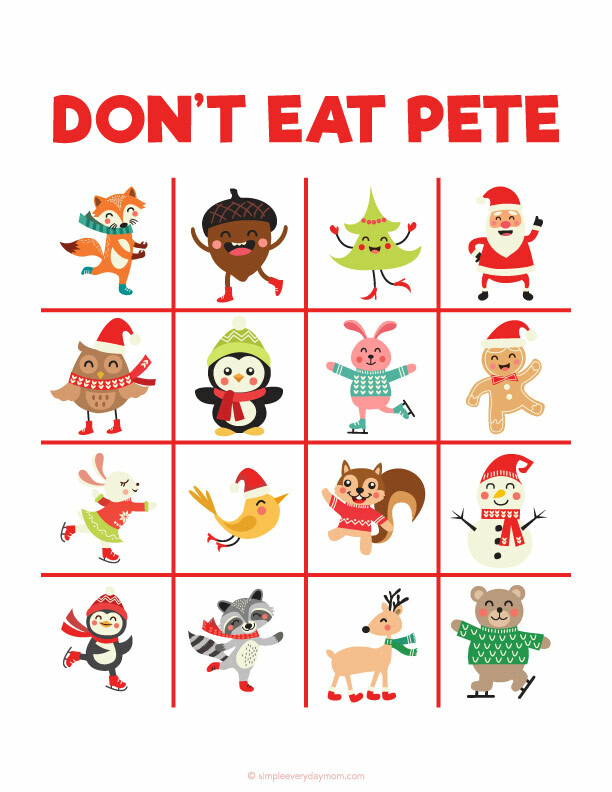 If you’ve seen any of my other holiday printable packs, then you know we love Don’t Eat Pete. It’s such a simple and fun game that’s easy to play for a family night or when you’re bored. And this version has 16 cute little Christmas characters waiting to have their turn at being Pete. 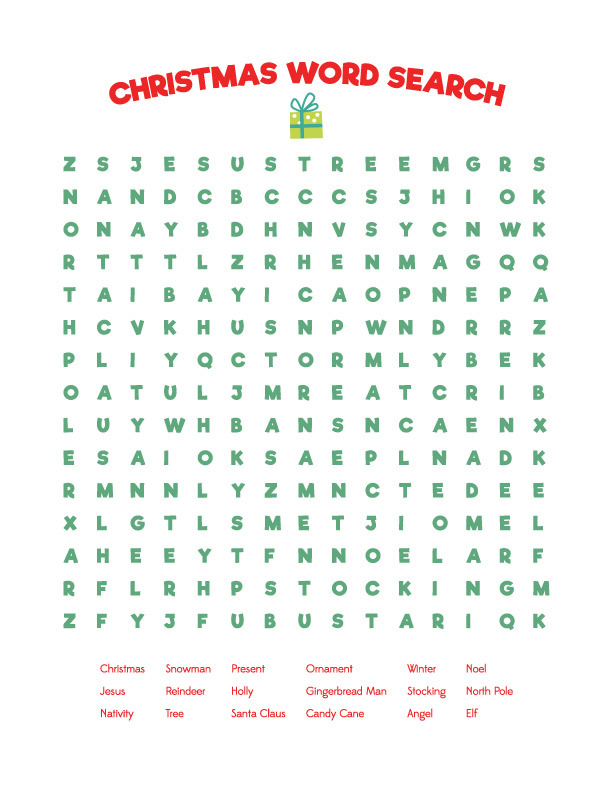 This letter to Santa is so easy for kids to complete. All they need to do is fill in their name, age, and where they live. After that, it’s a couple of checks and their wish list for Santa. We all know kids can talk (or write) for hours about all the things they want. I spy is another easy holiday activity with near zero prep time. This version includes an easy and difficult version so you can have different options depending on the skill level of your kids. Hint: I love laminating these and bringing them to church or appointments so my kids can reuse them! 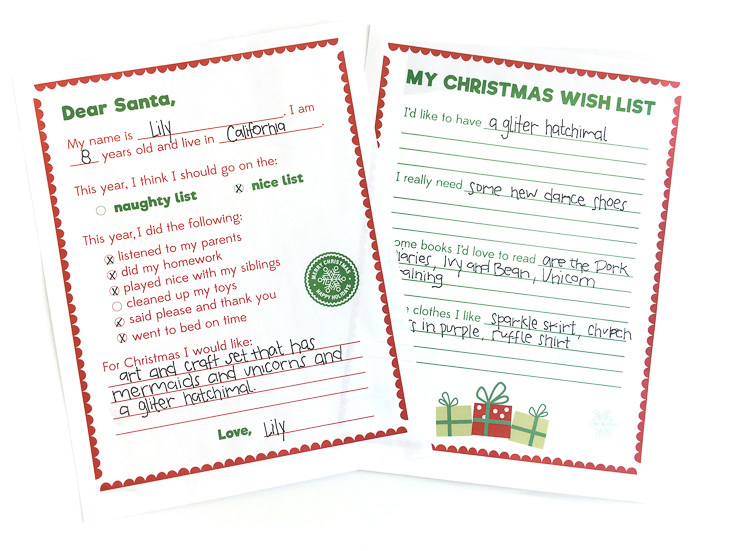 Do you always get that one family member every year who asks for a detailed list of Christmas gifts for kids? Now you can give them one of these sheets and be done with it. Plus, you can turn a boring chore of writing a list into a fun holiday activity. This Christmas wish list is based on the ultra-popular “something you want, something you need, something to wear, something to read” theme. I plan to have my kids write one and then I can photocopy it for anyone who wants one. 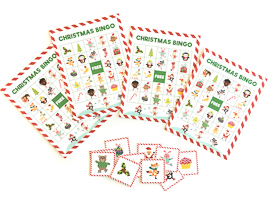 Bingo is a classic game for every holiday in our house. 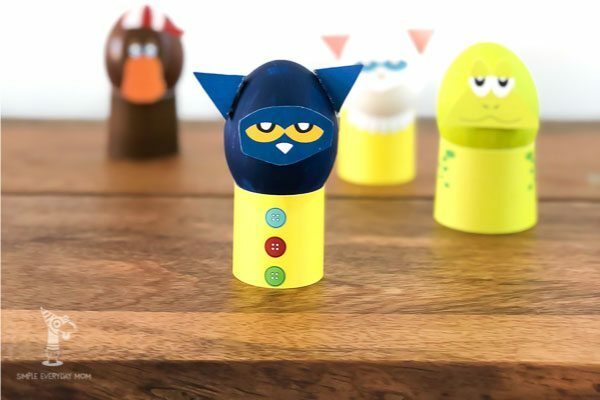 Whether you have two kids or five, it’s a simple way to keep them quietly occupied during the holiday season. 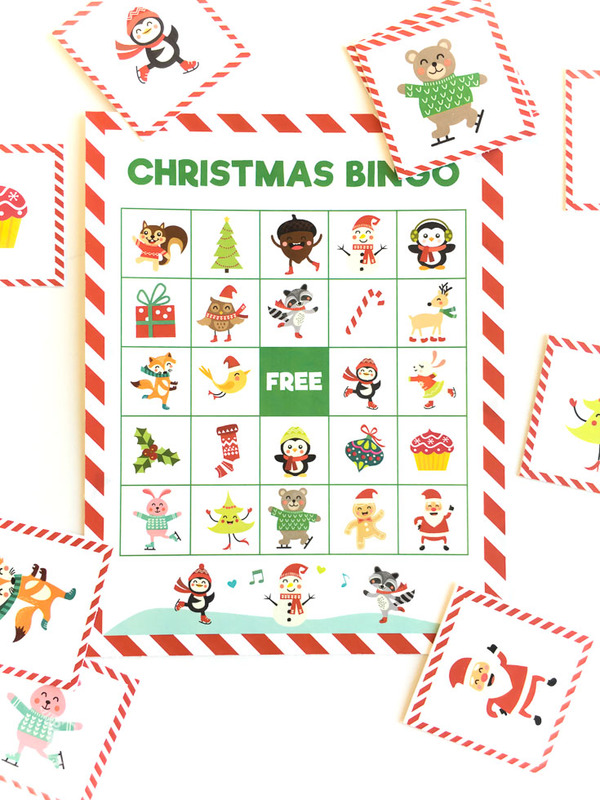 In this printable pack, you’ll find 7 unique bingo cards and a set of calling cards. This game is simple. Just grab a die, the snowman cutouts, your kids and you’re all set. 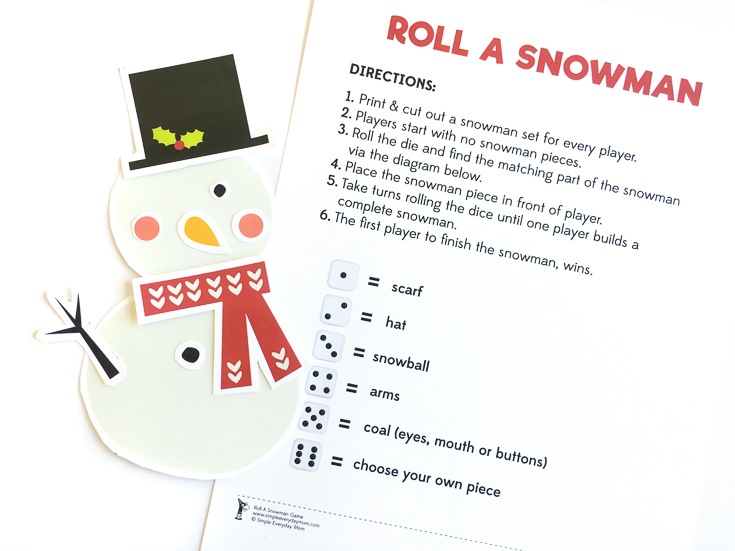 Simply have the kids take turns rolling the die and collecting the snowman part listed on the sheet. The first kid to complete their snowman wins! 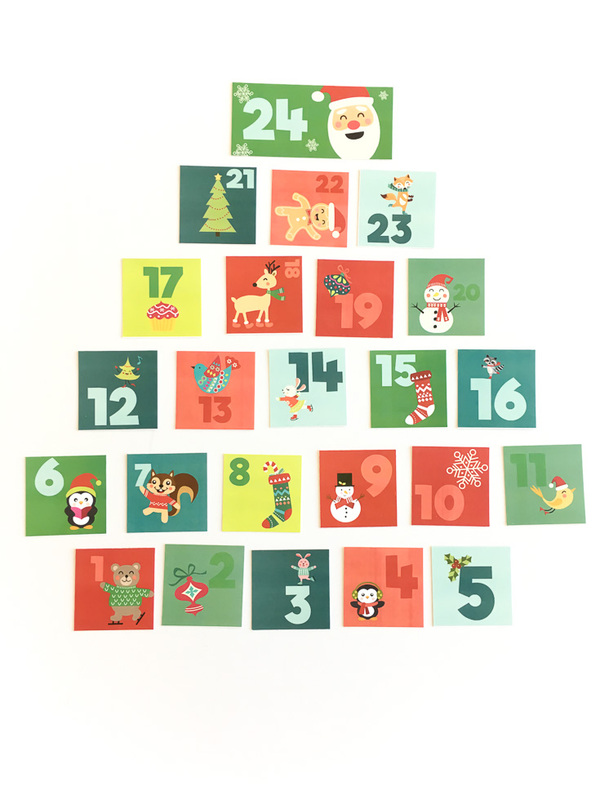 Get your children in the holiday mood with this easy activity Christmas advent calendar. You can print the calendar single sided and use it as a countdown or you can print it double-sided and do the accompanying activity each day. Since the holidays are already a busy time, most of the activities are things you can do at home or things most families do every year anyway. I don’t know if it’s the same at your house, but getting our 7-year-old to talk to us about something besides video games is like pulling teeth. That’s where this little gem comes in. All you need to do is print it, cut out the square and fold it and play! Take this flyer with you for every member of your family when you go out looking for Christmas lights this year and turn sightseeing into a game. Whoever gets the most items on the list wins! You’ll get 8 delightful little finger puppets in this set, that are perfect for having kids tell stories to each other or for pretend play. These are another great activity to do on the go for kids old enough to read. 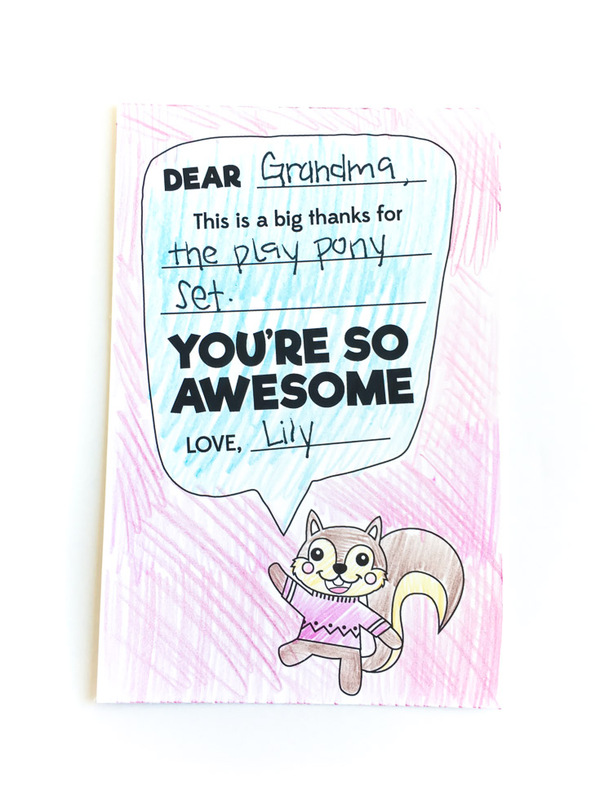 If you’re like me, you still make your kids send out thank you notes when they receive gifts. But, sometimes there’s a little resistance from the kiddos. 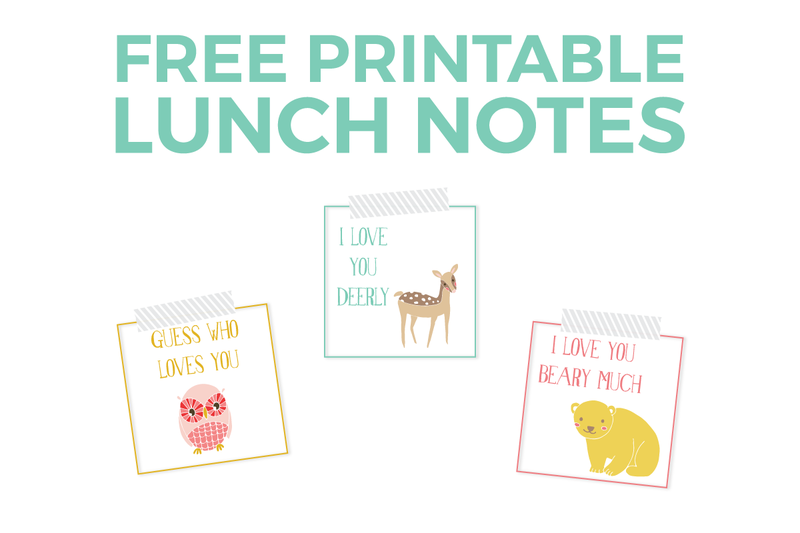 Make thank you notes easy and fun with this coloring page. All they have to write is their name, what they’re saying thanks for and the giver’s name. If you like this post, I’d love for you to share on Pinterest! I have a friend who’s definitely going to try some of these this year for the first time… sharing now!